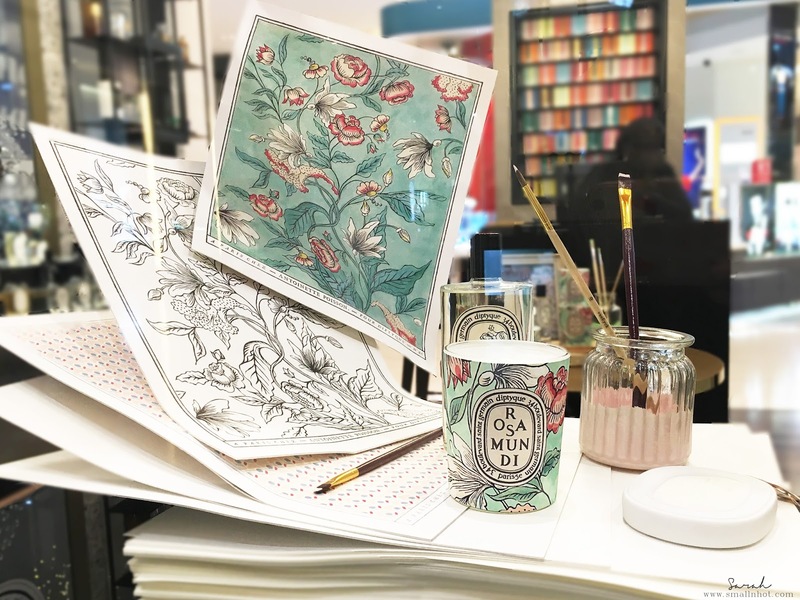 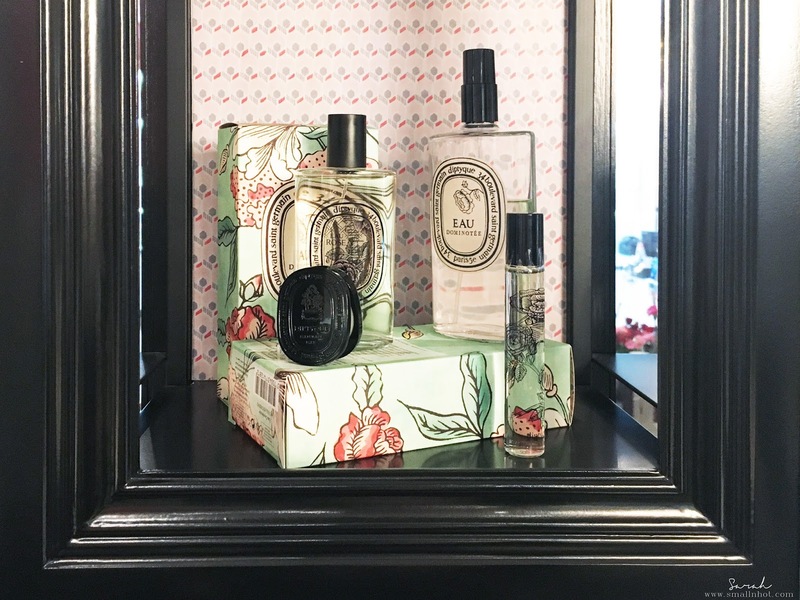 With Valentine's Day coming our way, the new Rosa Mundi Collection a collaboration by Diptyque and Antoinette Poisson, is something to take a look at when V-day shopping, with it's refreshing rose scent. 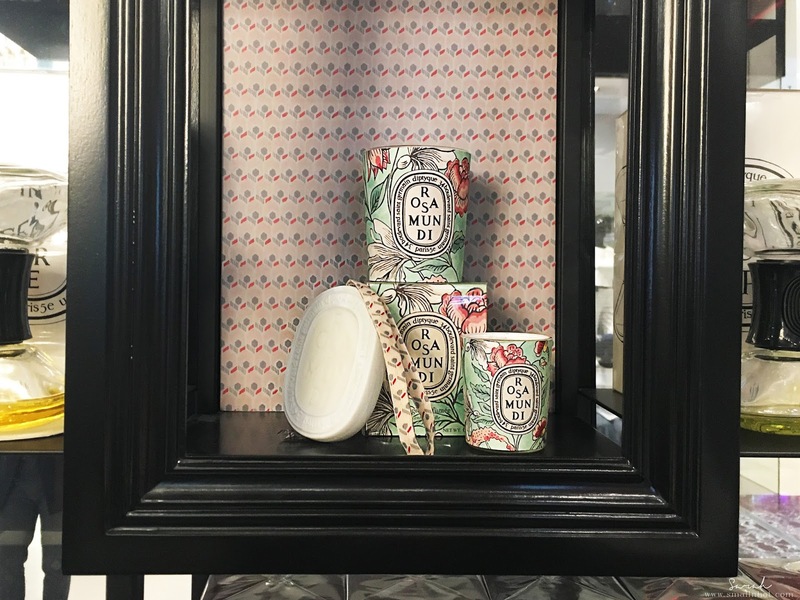 Who needs a bouquet of roses when you can have an amazingly scented candles and fragrance, read on to find out what this collection is all about. 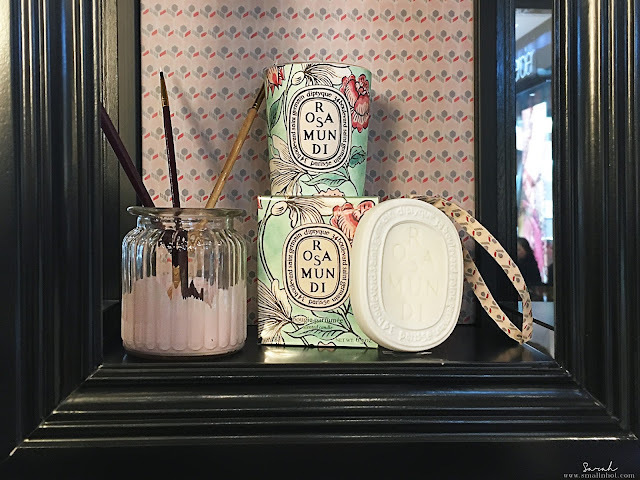 The Rosa Mundi Limited Edition Collection comes in candle, scented oval, Eau Dominotee multi-use fragrance, drawer liners, sheet of domino paper, domino paper postcard, Eau Rose roll-on, hand cream and solid perfume. 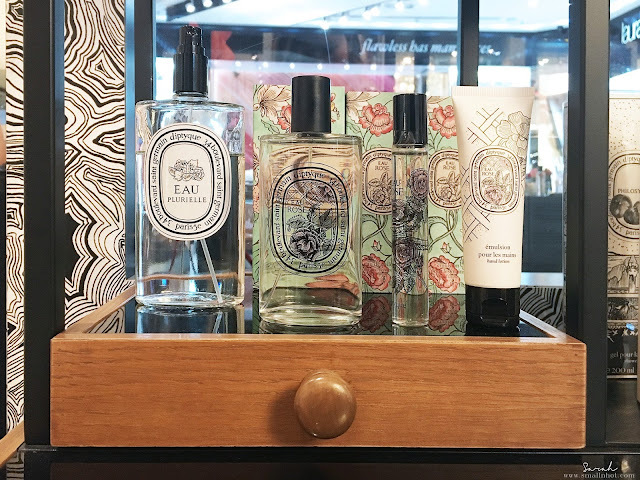 The Rosa Mundi Collection by Diptyque & Antoinette Poisson is available at Diptyque Pavilion, KENS BSC, KENS BV-II, KENS 1 Utama, KENS KLCC & KENS Gardens, starting from January 2017 onwards.